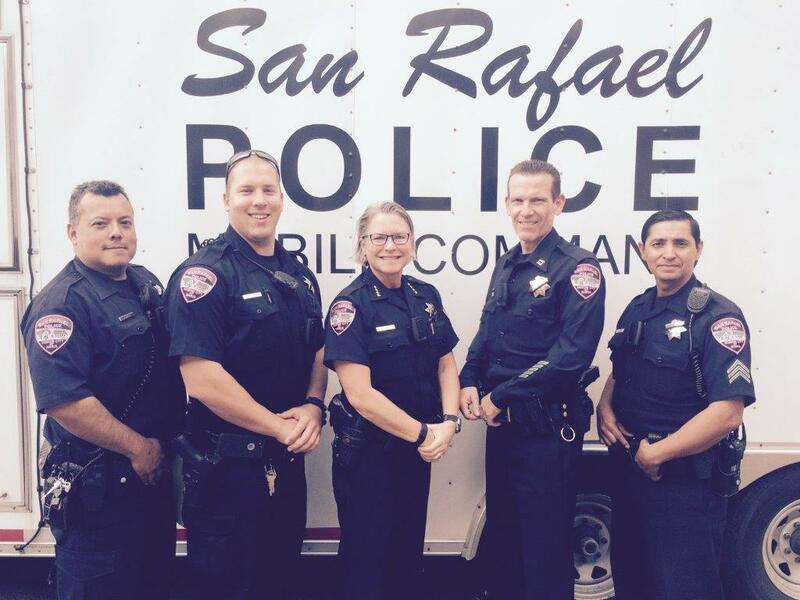 You probably already know that our San Rafael police officers are awesome! At Monday’s City Council meeting, the City Council will recognize the great work and sacrifice of our police women and men and will present lifesaving, conduct, and meritorious awards, as well as letters of commendation. In 1962, President Kennedy proclaimed May 15 as National Peace Officers Memorial Day and the calendar week in which May 15 falls, as National Police Week. This week recognizes those law enforcement officers who have lost their lives in the line of duty for the safety and protection of others. Please join us in applauding the members of our Police Department.